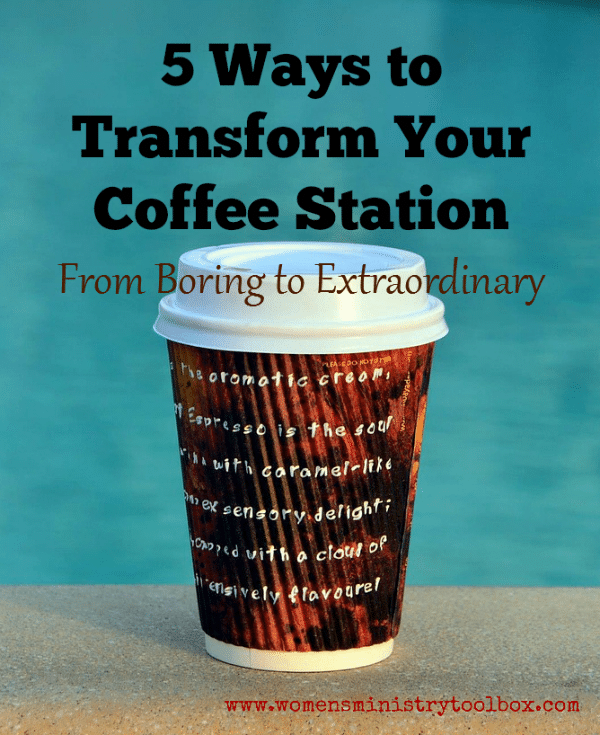 It’s time to transform your coffee station from boring to extraordinary! 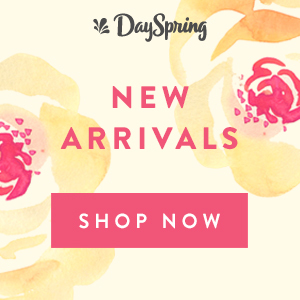 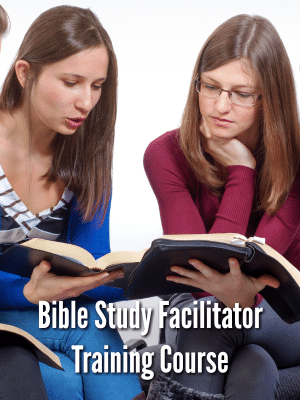 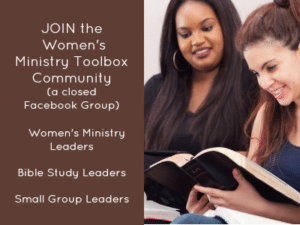 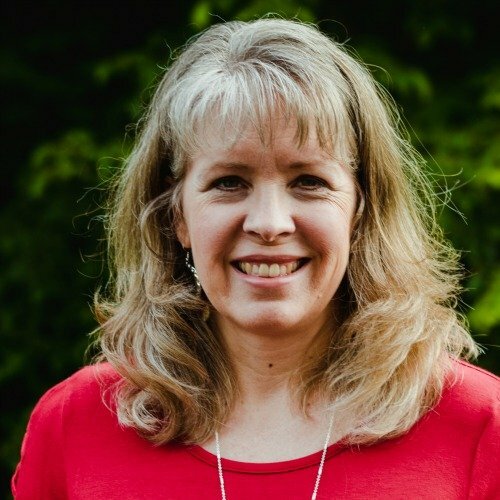 Looking for a fun, easy, and successful Women’s Ministry fellowship idea? 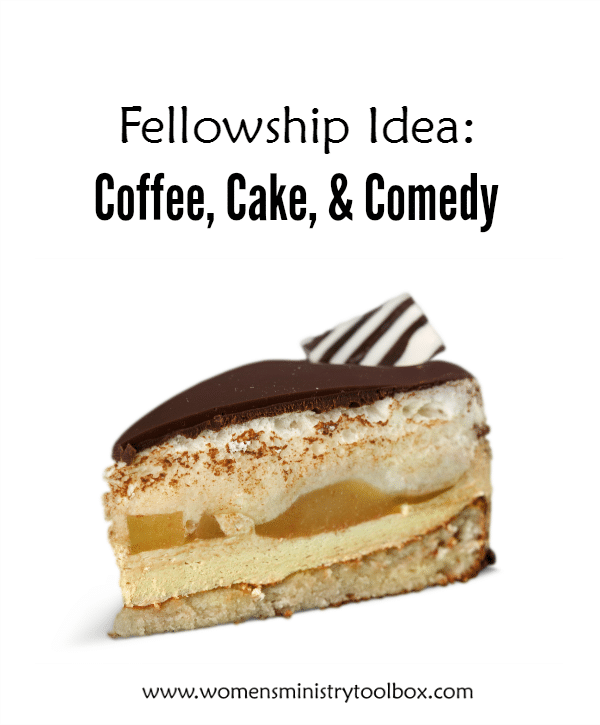 Our Coffee, Cake, and Comedy Night was a BIG hit with the women at my previous church – so much so that it became an annual event.